I’ve spent the past few days scouring my art books in search one specific artist. I recalled seeing his fantastic landscapes that seemed so desolate, jet full of energy. In this world, Greco/Roman-styled buildings stood solitary with shadows that stretched all the way across the painting. I wanted these to be the inspiration for the world of the Tarot. After quite a bit of time, I finally found what I was searching for: the art of Giorgio de Chirico. Piazza d’Italia circa 1956. This painting is exactly what I picture a dreamscape to look like. On the surface it looks simple and straightforward, but then I start to wonder. What is that train doing in the background? Who are those two people talking? Technically, de Chirico wasn’t a surrealist. He worked with some of the artists at that time, but he art was more symbolic and used dream imagery. This is what drew me to him. La Torre Rosa 1913. This was painted during de Chirico’s stint in Paris. You can see the long shadows that characterized his work. 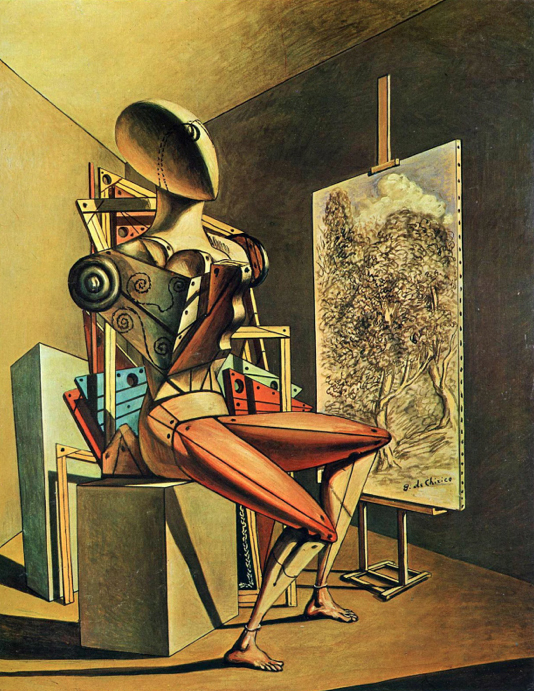 Giorgio de Chirico was born in Volos, a town in Greece on July 10, 1888. When his father died in 1905, the family moved to Munich. At the age of seventeen, de Chirico studied at the Academy of Fine Arts where he was introduced to the ideas of Nietzche. De Chirico also found inspiration in the European Symbolist artists like Franz Stuck and Carlos Schwabe. 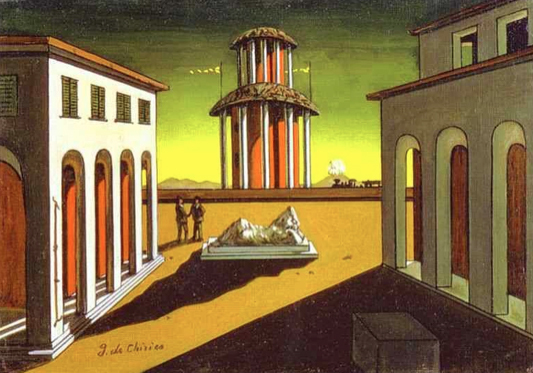 De Chirico loved their use of dream-like imagery. His earliest paintings used Symbolist ideas with his love of Greece and Italian antiquities. 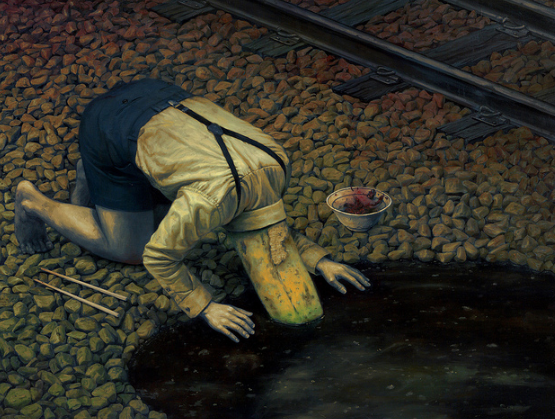 His paintings also represented his musings on the true nature of reality. La Grande Torre 1919. Again, this tower seems so simple on the surface, but the depth of the shadows draws me in. What lives inside that tower? After settling in Florence, de Chirico traveled to Paris in 1911. There he met a number of avant-garde artists and writers, including Pablo Picasso and Constantin Brancusi. He also exhibited his work to the public. It was during this time (1911-15) that De Chirico created many of his most influential paintings such as “The Mystery and Melancholy of a Street” (1914). His paintings showed scenes with classical architecture where only a single lone figure or monument was present. Often long shadows hinted at other elements or figures just out of view. This creates an unsettling mood. Mystery and Melancholy of a Street 1914. This is one of de Chirico’s most famous paintings. Notice the shadows of two figures just out of view. That creates an unsettling image for me as my mind desperately wonders who or what they are. The Great War (World War I) forced de Chirico and his brother into the Italian Army in 1915. 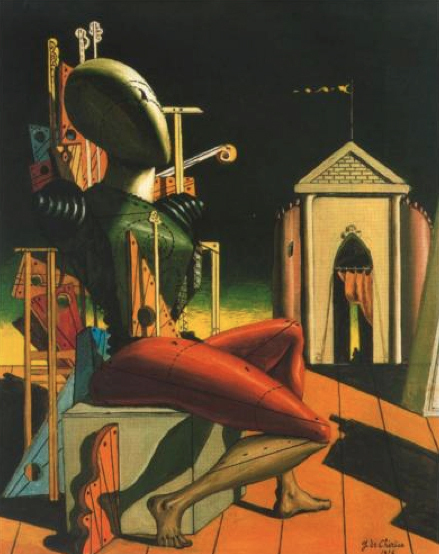 De Chirico was stationed in Ferrara, but soon had a nervous breakdown and recouped in a military hospital. In 1917, he met artist Carlo Carrà, who helped him create his style of “metaphysical painting” that emphasized the hidden significance of ordinary places and objects. The Predictor 1919. Landscapes weren’t the only subject de Chirico painted. He often included these mannequin creatures with oblong blank heads. 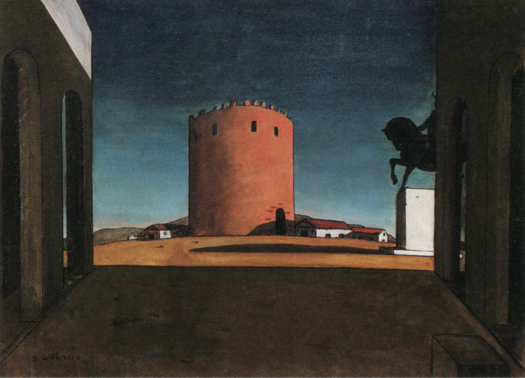 De Chirico and Carlo Carrà created a style known as Pittura Metafisica. This type of painting showed recognizable items, but displayed in an unusual manner. 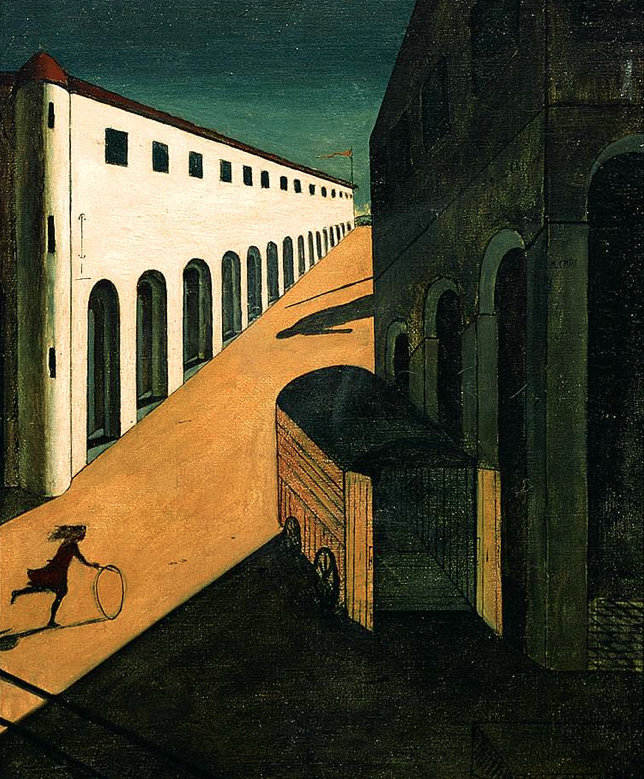 De Chirico created city squares with arcades and distant walls. The scenes were dominated by classical statues or his metaphysical mannequins, which were derived from tailor’s dummies. Sometimes, these figures were the only “human” presence in the painting. This painting of a mannequin draws me in, yet I cannot find the title or the year it was painted. I see de Chirico’s signature on the painting. I know that there were some paintings created by other artists with his signature and this might be one. However the cubist shape of this mannequin is compelling. De Chirico developed this technique from his readings of of the German philosophers Friedrich Nietzsche, Arthur Schopenhauer and Otto Weininger. 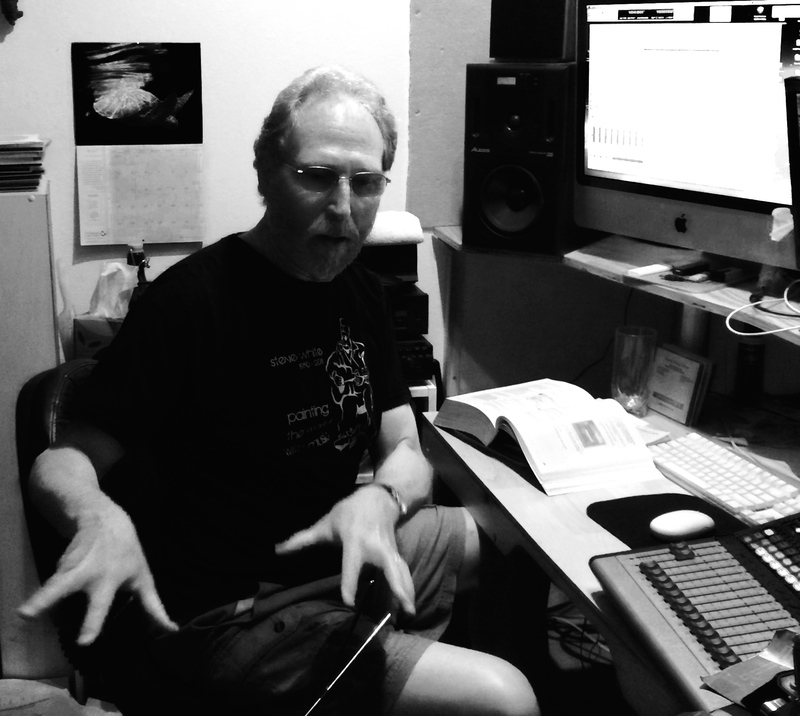 He became interested in Nietzche’s idea of the eternal return and the circularity of time. In this philosophy, true reality was always hidden behind the reality of appearances and visible only to the ‘clearsighted’ at enigmatic moments. De Chirico wanted to unmask reality and show the mystery that lay underneath. Visite aux Bains mystérieux I, 1935. 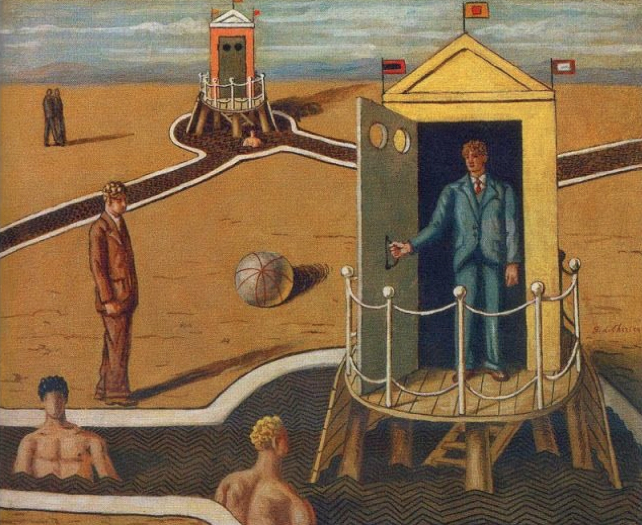 This is perhaps the most surreal of de Chirico’s paintings. I wonder what happens inside that tiny building? Is it more than just a changing room? What mystery lies beneath the surface of our reality? De Chirico sought to find it through his painting. 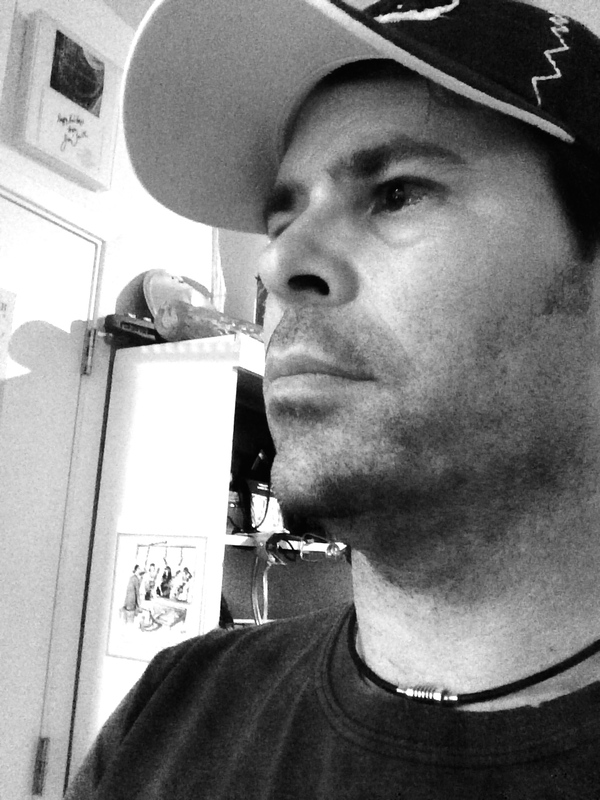 His work encourages us to look deeper and see beyond the obvious. 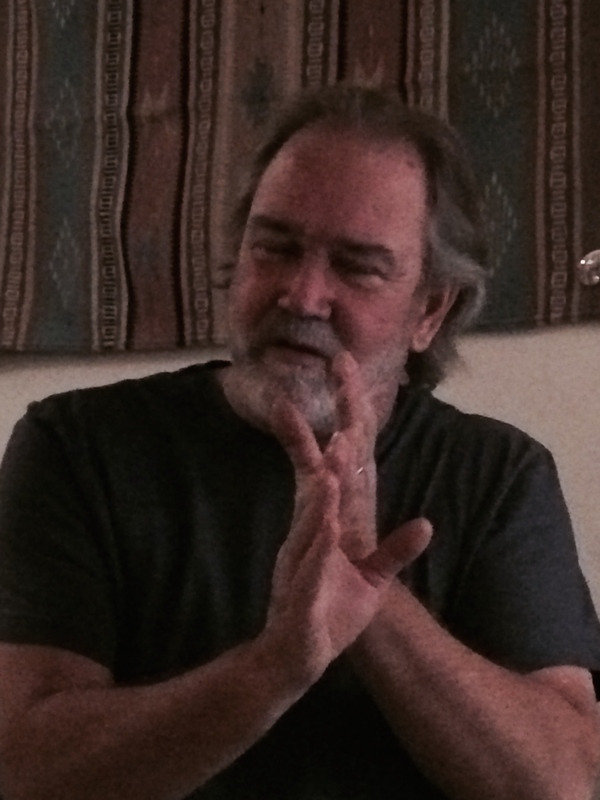 We are all seekers of the truth. Sleep paralysis has a logical and scientific explanation. It’s a phenomenon where you partially wake up from sleep, but your muscles still remain frozen. A biological glitch in our bodies causing one part of us to wake from the dream, while the rest of the body is on lockdown. Perfectly explainable. Yet try telling that to someone who’s lived through it. The experience can be terrible. You’re still dreaming and the things you see appear real. But you cannot move or speak or scream. 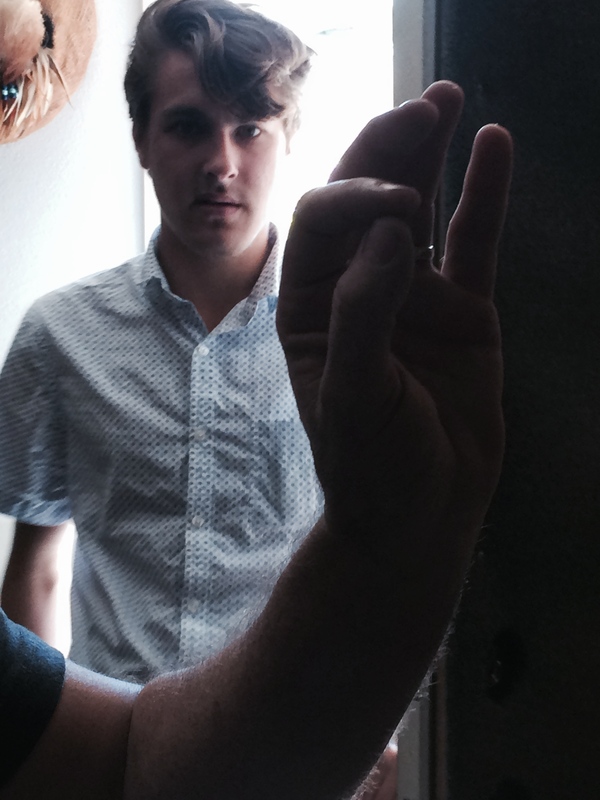 You are frozen in terror, staring up at the monstrous creations of your subconscious. 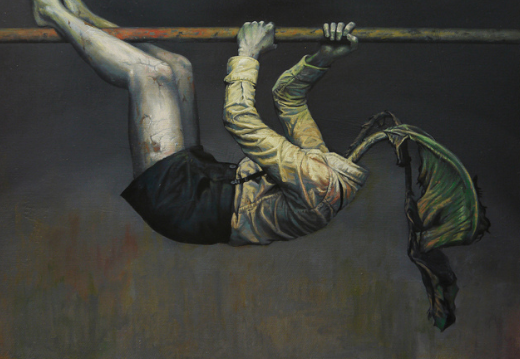 Sleep paralysis is actually a protection mechanism designed to keep you safe while dreaming. The images and scenarios in your dream are vivid and seem real. If a tiger leaps out, you scream and run. Your muscles are locked down to prevent you from flailing about or making a large racket (that would have attracted predators back in the day). Even as we understand more about this phenomenon, there’s no denying the surreal quality it evokes—to see your dreams as real, right there before you. Photographer Nicolas Bruno has captured some of these images. 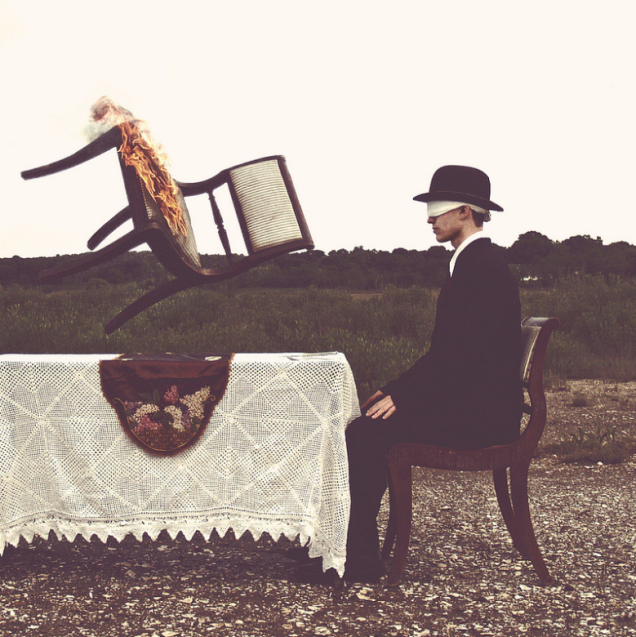 He is a victim of sleep paralysis and his photos are a window into his subconscious mind. 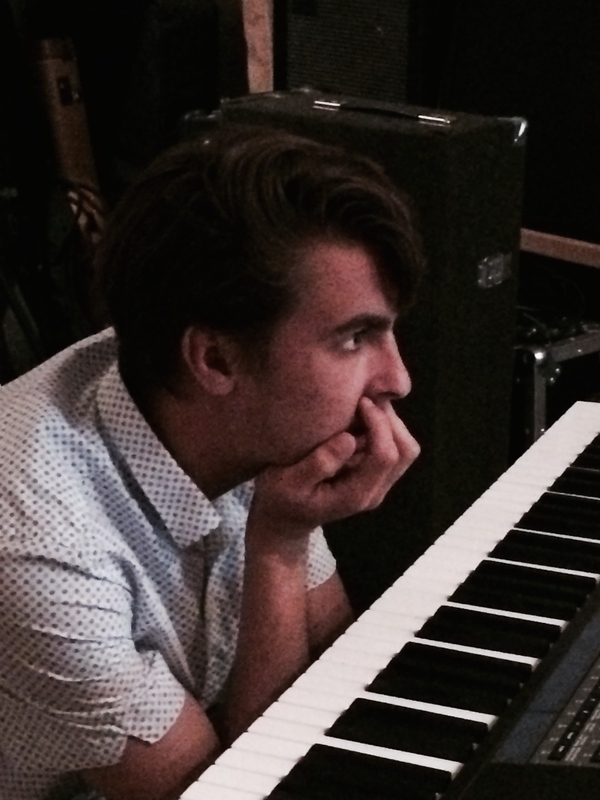 Bruno began to jot down notes about his dreams. He wanted to recreate them using recurring imagery (like gas masks, bowler hats, or lanterns) and compose them the way a painter would. His photos show a haunting world that Bruno describes as “a bittersweet homage” to his dream-world life. Often times, dreams serve as a way to work through the events of a day. But dreams aren’t logical. They are an emotional outlet. 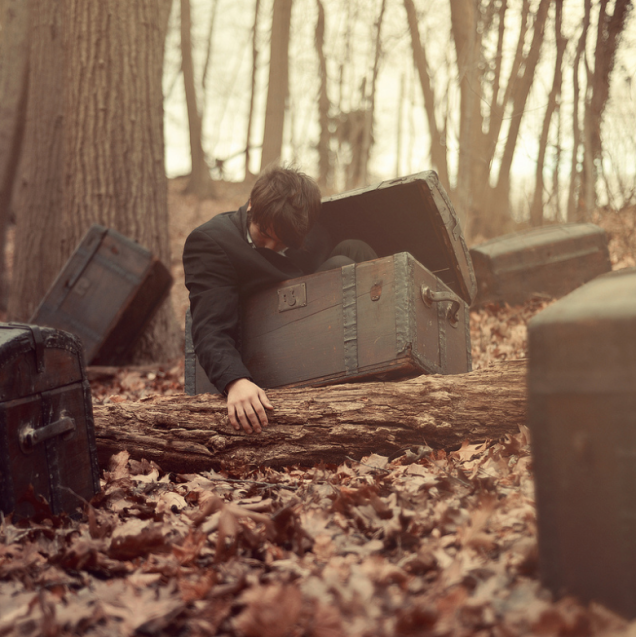 You typically see your fears come alive, such as being buried alive. The fears don’t make sense. It’s your minds way of dealing with them. Because dreams mash up images, the result can seem surreal and downright strange. We move from place to place instantly. 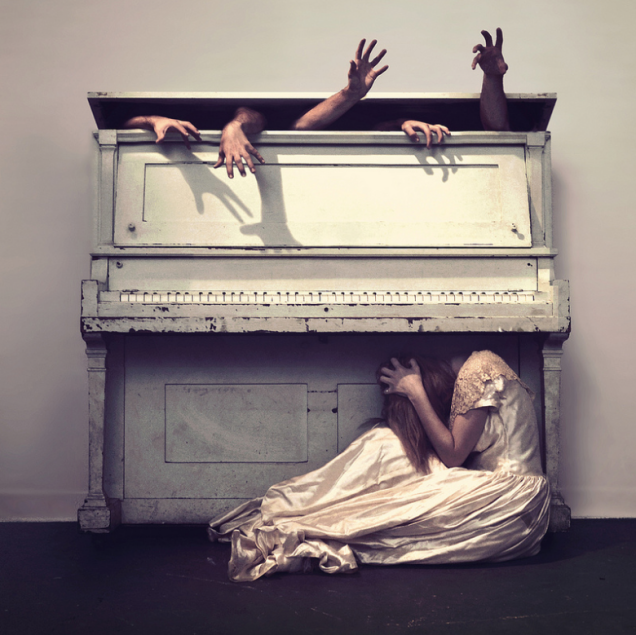 The glitch of sleep paralysis has haunted humanity for thousands of years. Over that time, cultures created creatures that stalk us in the night as a way to explain the frightening sessions of paralysis. They myths center around nocturnal monsters or demons. In the Amazon, we have the Boto, a river dolphin that transforms at night into a vaguely human creature. It wears a hat to cover it’s blowhole. In Africa, the night prowler takes the form of a bear. Known as the Tokoloshe, it slinks in at night and bites the toes off children as they sleep. A carving of a Tokoloshe. The folks at the Sleep Paralysis Project, along with director Carla MacKinnon, have created a documentary about sleep paralysis. This both serves as an explanation and a terrifying vision of the phenomenon. Be warned, if you don’t suffer from bad dreams, you will after watching this. The film Devil in the Room depicts the grotesque creatures alongside the scientific explanation. It was meant to evoke the feeling of sleep paralysis and I say it does a damn good job. I love fonts. Having spent almost ten years as a graphic designer, I used to possess books filled with fonts. Alas, I don’t get to use as many anymore. But when I see one that catches my eye, I have to share. This is my name written in the Kerozen font. Unlucky for all of us, they only created enough letters to create their own company name (Kerozen). I was able to imagine the R as an A and create my name. 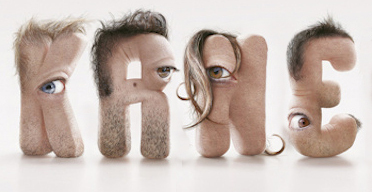 Kerozen is a French design studio that formed these creepy letters from their own design team. Each letter represents a person, wrinkles and all. This led me to explore more of the Kerozen portfolio. 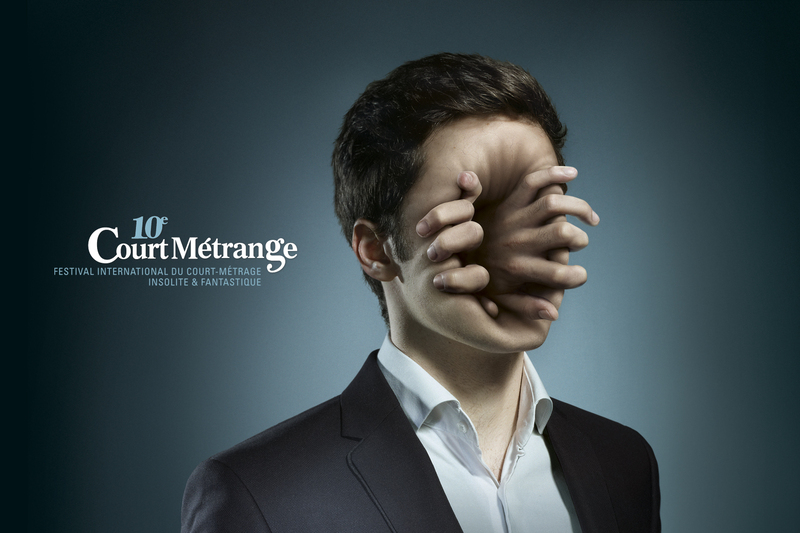 As far as I can tell, Court Métrange is an art festival discussing fiction, special effects, and visual arts. I would so want to attend this festival. It looks amazing. 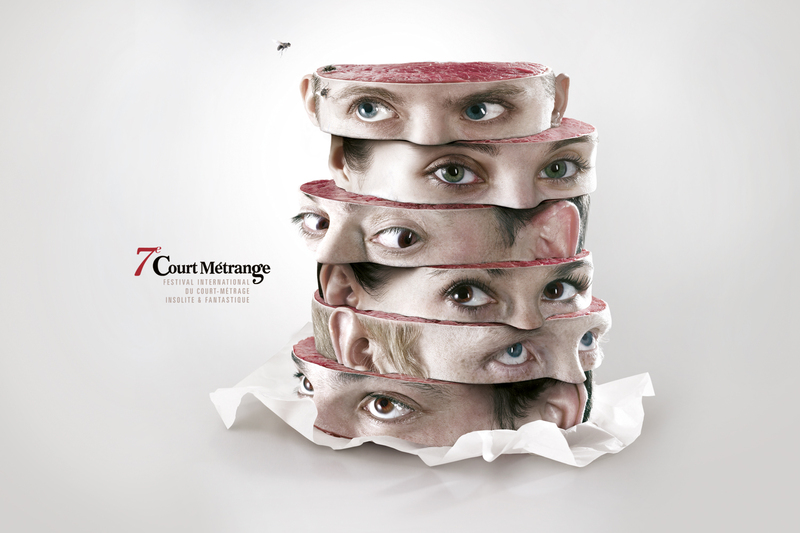 Here is another ad for Court Métrange. 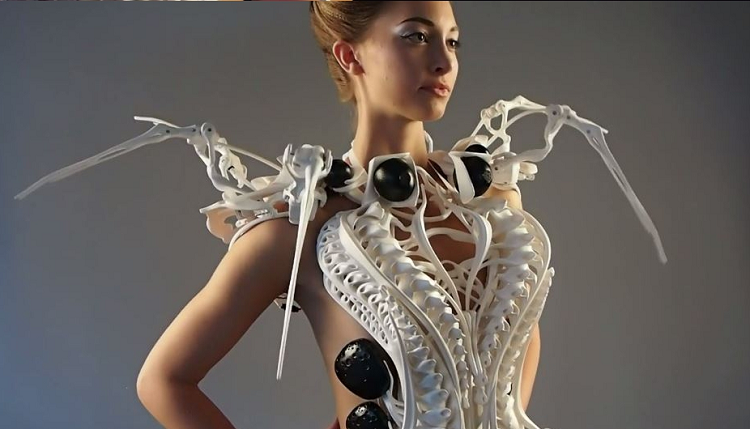 Notice the theme of the modified human parts. Instead of letters, here we have slices of head. This is not too far from what scientists already do with mummies. I wonder if, like the Kerozen letters, each of these represents a design member. 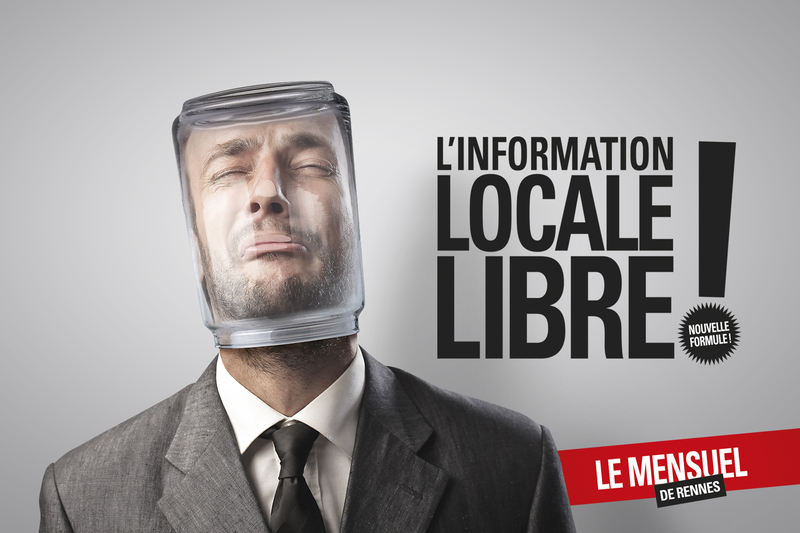 This ad is for a tabloid (Le Mensuel) in France. The image is both disturbing and draws you in. I wonder if the person has a headache. Is he trying to avoid the world or does he yearn for escape? Kerozen seems like a design firm I’d love to have lunch with. Fascinating stuff. Ever wonder what it’s like to be a banana? Every night, you plant yourself in the ground. Maybe pour a little water on for growth. 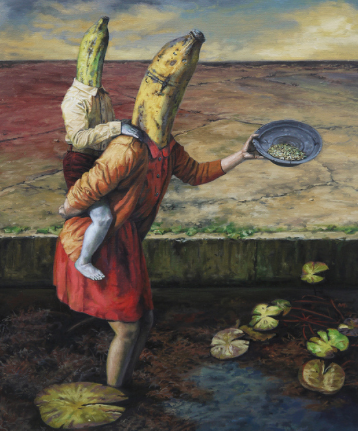 How difficult is it these days to raise a young banana? 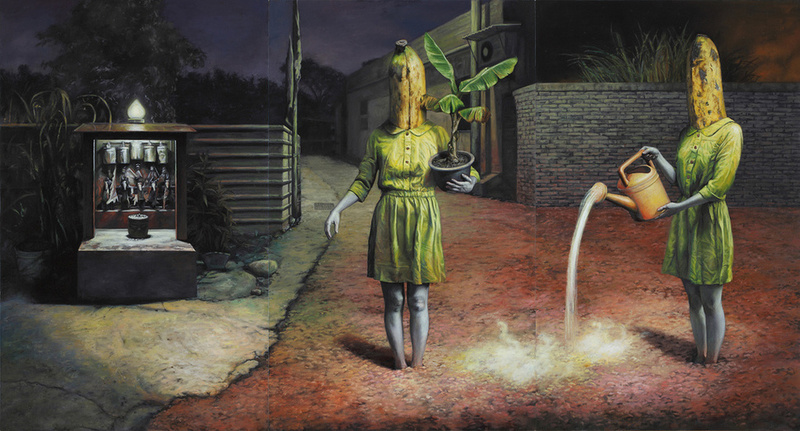 Lin Shih-Yung answers these questions and more you never knew you had with her surreal paintings. Take a look. Titled “Wasp” this shows a person with a wilted leaf for a head. 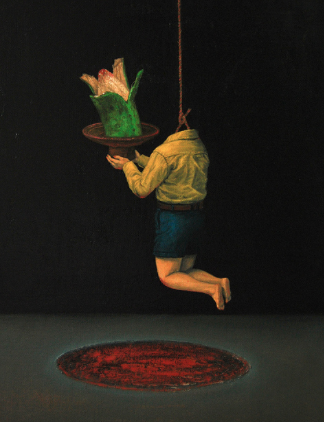 Titled “Fresh” it shows a green banana committing suicide. Apparently, the banana people are called Newts. You can see more images from her Flicker site.